It’s been nearly two years since 10-year-old Caleb Schwab rode the infamous Verrückt waterslide, the tallest in the world, at the Kansas City Schlitterbahn Waterpark, only to be decapitated on the way down. His death sparked a lengthy, in-depth critical look at Schlitterbahn parks, which has since led Kansas inspectors to discover that the waterpark suffered from several violations of park regulations. 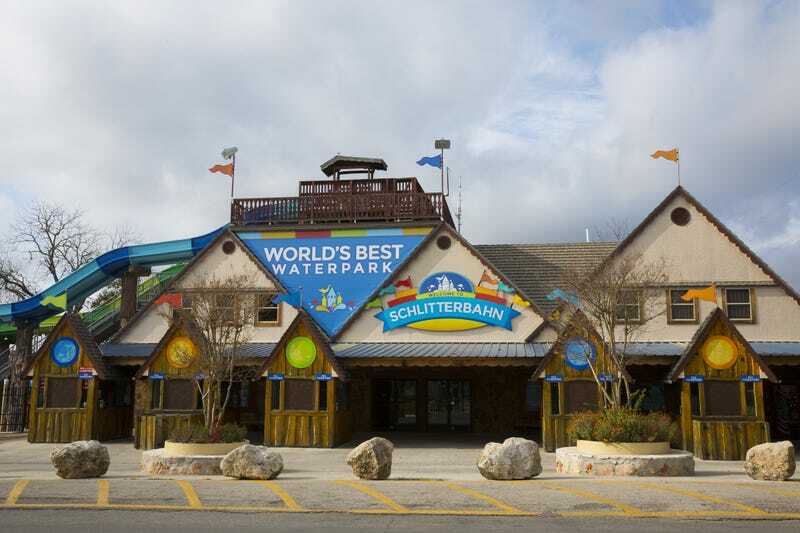 And as detailed in a lengthy and terrifying new deep-dive into Schlitterbahn published last week by Texas Monthly, Schwab’s death on the Verrückt waterslide was not an accident but the result of a series of careless, dangerous mistakes put in place by Schlitterbahn. Mistakes which would lead Schlitterbahn co-owner Jeff Henry and Verruckt designer John Schooley to be charged with second-degree murder in March, 2018. Although the federal government’s Consumer Product Safety Commission has the authority to set safety standards for such products as baby cribs and bicycles, it has no authority to regulate water parks. That responsibility lies entirely with the states. Some states have agencies that inspect water parks; others rely on the parks’ own insurance companies to do inspections. Texas law, for instance, says that a park must obtain a $1 million liability policy for each of its rides and must have all rides inspected once a year by an inspector hired by the insurance company. But there is nothing in the law that requires the inspector to have any particular certifications. Nor does the law require an inspector to evaluate the safety of such factors as the ride’s speed or the geometric angle of its slide path. Read the full story here. I’m never riding a water slide again!